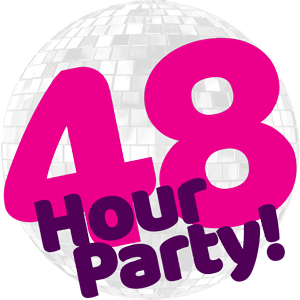 Daily Star - Offer | 48 Hour Party! Brean Sands in Somerset, Camber Sands in Sussex, Prestatyn Sands in North Wales, or Southport in the North West. Please ring Pontins on 0844 576 5944 to book or check availability. Calls are charged at 13p per minute + your chosen phone company access charge, Quote STPW.